Described as an exploration of the clothes, glamour and decadence of iconic fashion designer Halston, this documentary is full of 2D separation of archival images, and interviews with those who knew Halston – it’s dizzying flashes of the hedonistic Studio 54 days set to a cracking soundtrack. The man, always surrounded by his lady “Halstonettes” (including Lauren Hutton, Liza Minnelli, Elsa Peretti, Bianca Jagger, and Anjelica Houston). It’s a glimpse into his life, with all of its excess, and fanfare. It positively brings Halston’s fantasy world close enough to touch (or pant at). 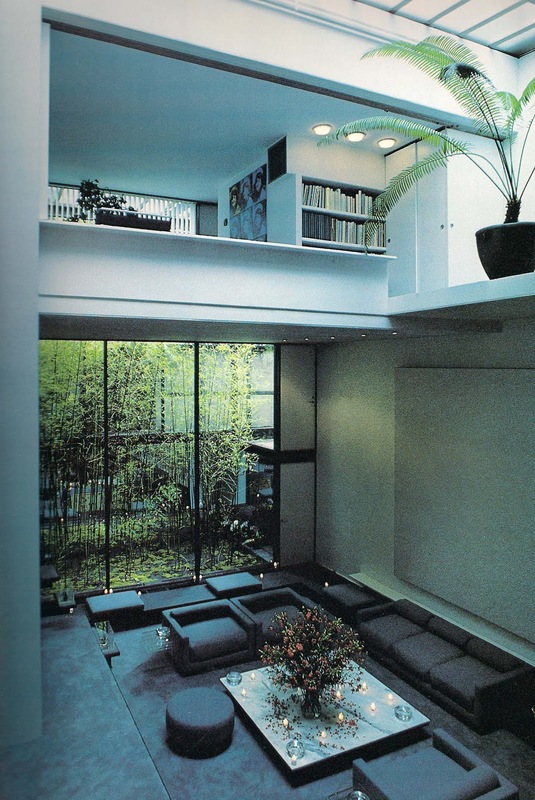 The parties, the celebrity, the dranks, all lavishly draped in ultrasuede. It’s true, the film attracted a swag of negative reviews, mainly because it focuses heavily on the 70s, then peters out towards the end, when Halston’s life ended tragically in San Francisco. His career exploded in the 1970s – at the time Newsweek hailed him “the premier fashion designer of all America”, a mantle from which he fell, spectacularly. 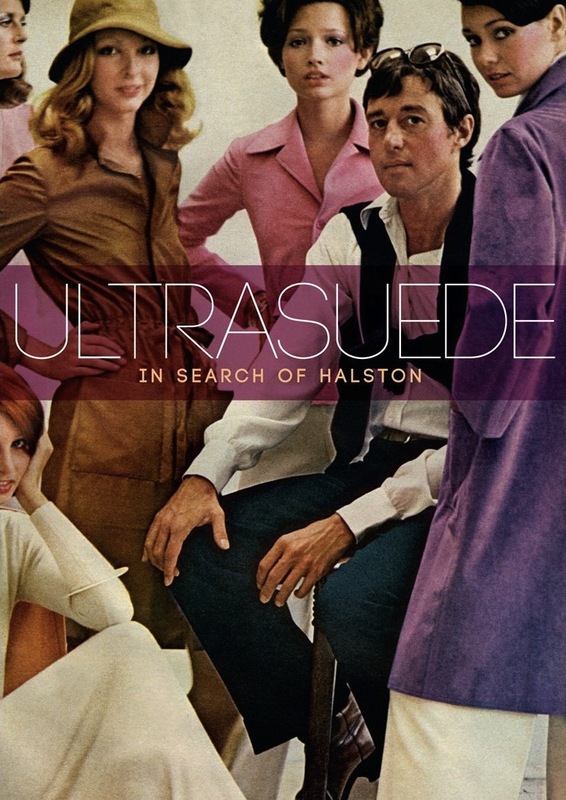 Halston III, the ill-fated diffusion range he did with J.C. Penney, diluted and damaged the Halston brand. And it was permanent. Of course, no fashion documentary qualifies without an interview with André Leon Talley (or Harold Koda, for that matter), and he does not disappoint, though Liza Minnelli does, as she says lots, but doesn’t disclose enough. It’s fascinating to learn about the hasty decisions Halston made in business, ultimately detrimental to the brand, and his outlandishly impulsive behaviours (because none of us have them, I mean). If you love the disco, and soaking up the spectacle (or creating one), watch it. It’ll make you want to drown in a sea of cashmere.